Royal Dutch Shell, under pressure from activist investors, said Monday it will begin setting short-term carbon emissions goals for its products and link the targets to executive pay. Why it matters: The yet-to-be-determined targets represent new, nearer-term pledges from Shell, which has previously laid out non-binding, long-term goals to cut net emissions in half by 2050 and by 20% by 2035. The multinational energy giant released a joint statement on the plan with the shareholder group Climate Action 100+. It's the result of negotiations led by the Church of England Pensions Board and asset management firm Robeco. It states that the nearer-term targets will "operationalize" the longer-term goals first announced in 2017. The Financial Times first reported the new agreement late Sunday. What's next: "Shell will set the target each year, for the following three- or five-year period. The target setting process will start from 2020 and will run to 2050," Shell said in a statement Monday. Shell CEO Ben van Beurden said in a statement: “We are taking important steps towards turning our Net Carbon Footprint ambition into reality by setting shorter-term targets." What they're saying: Andrew Logan of Ceres, a sustainable investment advocacy group, tells Axios that the move is "groundbreaking." "The industry has long resisted the idea of taking responsibility for product emissions, even though they are an order of magnitude larger than operational emissions and are the source of much of the industry's climate risk," he said in an email. "This announcement means that Shell is moving from ambition to firm targets," Logan added. The intrigue: A provision deep in the agreement with Climate Action 100+ says Shell is reviewing its membership in trade associations. Shell said it recognizes that it's important to ensure the memberships don't "undermine its support for the objectives of the Paris Agreement on climate change." 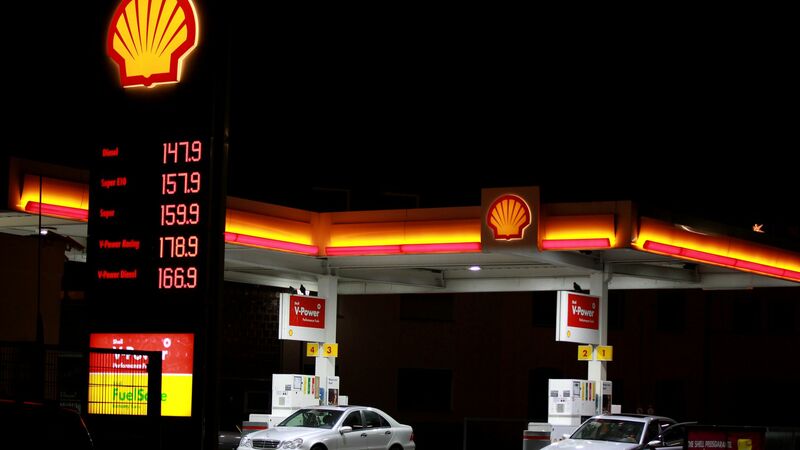 The results of the review will be made public in the first quarter of 2019, Shell said. The revised executive pay policy, meanwhile, will be submitted for shareholder approval at Shell's 2020 annual meeting. Go deeper: Read the agreement between Shell and Climate Action 100+.